Reblogged this on Lara's Pages. 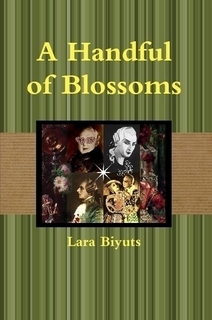 Gerry B’s Book Reviews did me the honor of mentioning my historical. Happy to see the title of my book on this web-page ! Thank you.